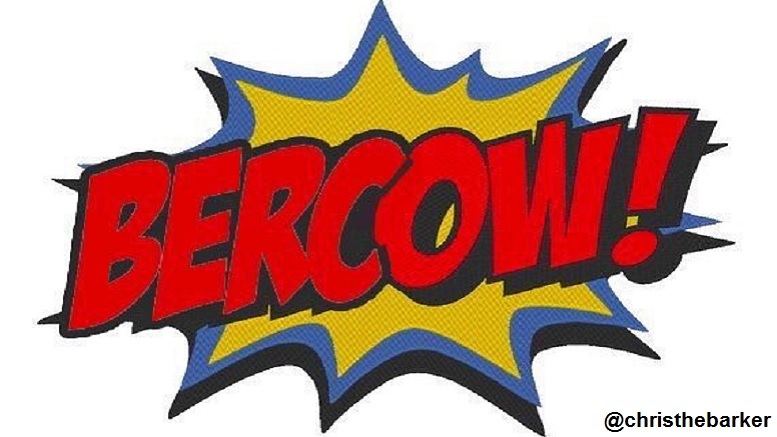 Get your Bercow! T-shirt here. Be the first to comment on "Bercow!"